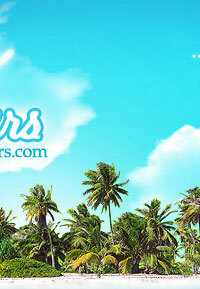 We specialize in organization of tours to Jordan, Egypt, Sinai and Israel for groups or individuals. Our quality, professionalism and years of experience promise you unforgettable adventure with "Sole Tours" Eilat! Pick up from the hotel and border crossing. Our tour guide and representative will meet you at Arava border, Meets and assist, Visa Formalities, and travel to Wadi Rum. You shall pass the famous seven pillars of wisdom, described by Lawrence of Arabia and explore Wadi Rum by jeep, escorted by a Bedouin guide. You shall see the house where Lawrence of Arabia lived, and the inscriptions made by the Thamudic and Nabatean people centuries ago. 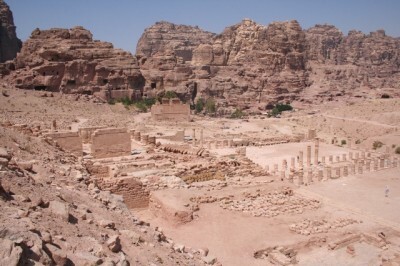 And evening travel down to Petra check in at the Hotel, dinner and overnight. On this tour we are heading north along the Arava valley through salt pans were we can see a lot of water birds like Flamingos. From there we drive to the Vally of The Statues where the natures sculpt the sand stone into beautiful shapes. In the Timna Park we visit Solomon Pillars, Mushrooms, Chariot carvings, and old copper mines. During the tour at the Timna Park, we stop in a Beduine tent to enjoy the famous hospitality and drinks. 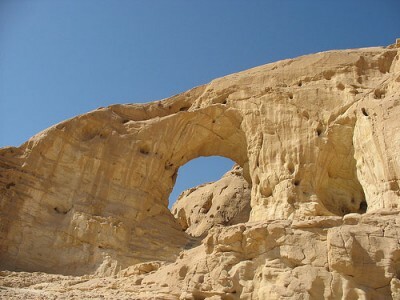 In the morning we will pick you up from the hotels and we will start our drive to the Dead Sea through the Arava Valley- part of the Syrian-African rift to the Massada-the Herodian mountain fortress. Ascend by cable car and visit the last stronghold of the Zealots against the Romin Empire and the remains of the Herodian palace with its ancient water cisterns. Enjoy the birds-eye view on the Dead Sea before descending by cable car. 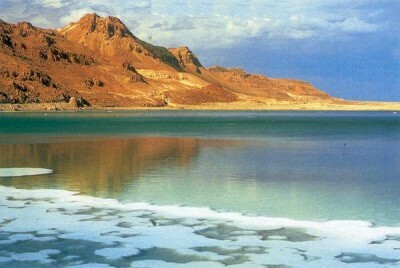 Continue for a swim in the Dead Sea, famous for its therapeutic qualities.